I am encountering an issue trying to retrieve a heart rate reading from an op-amp and instrumentation amplifier and sending it via Bluetooth. I used this website as a basis of my design: http://www.instructables.com/id/Electrocardiograph-Heart-Rate-Monitor/?ALLSTEPS. I would appreciate it if you could take a look at that. Here are a couple of pictures of my design. But all I'm getting as output is 'dead'. 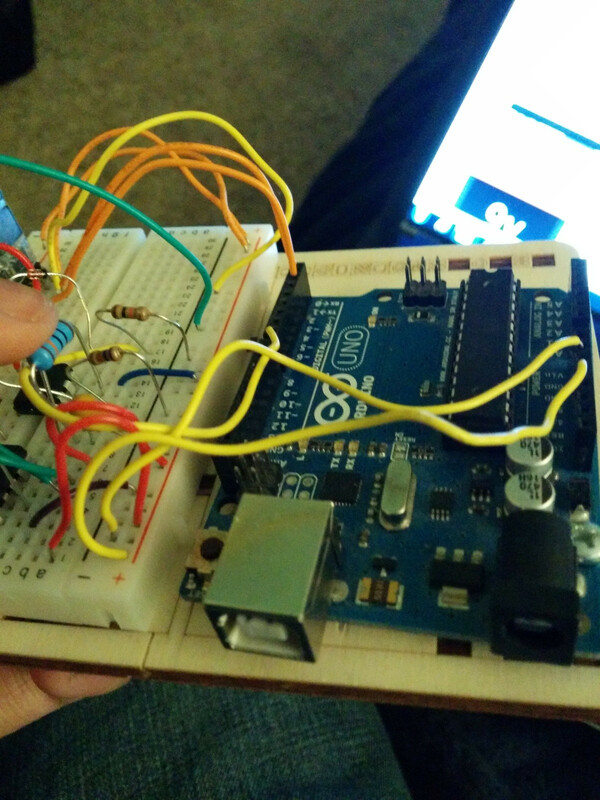 I am really starting to lose it here since I am a complete amateur with Arduino and circuitry. For reference, I copied the design from this image from the website (this is just an enlarged version): http://www.instructables.com/file/FVBC6TYHOW0HQ7H/?size=ORIGINAL. I would appreciate it if anyone could provide some extra guidance. 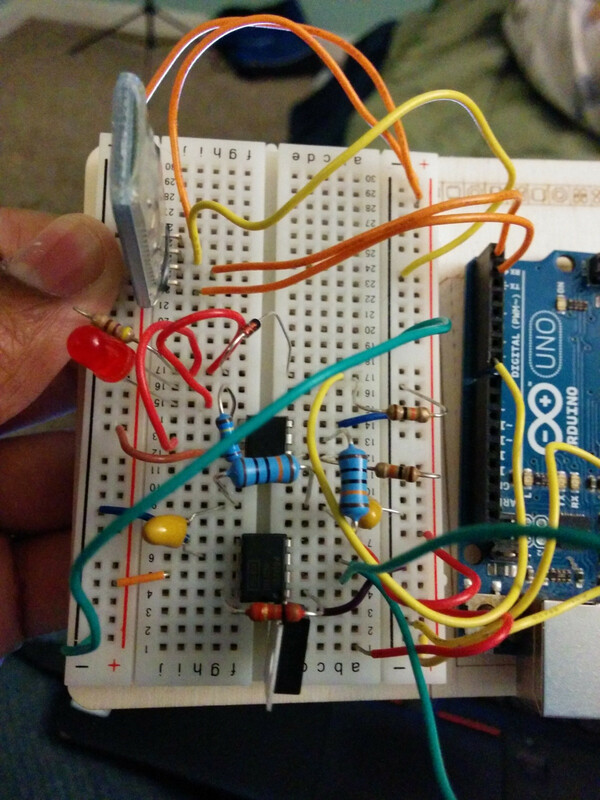 assuming your circuit works, your code has some serious issues. 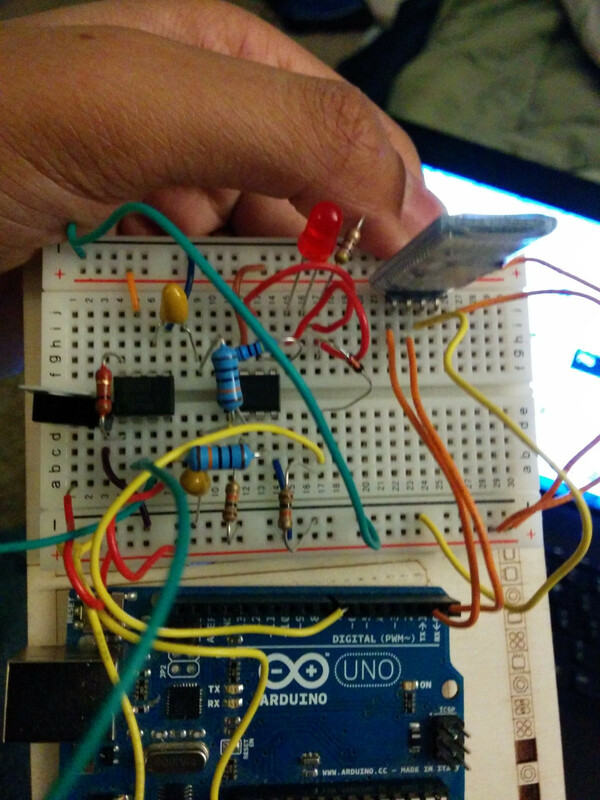 I rewrote the code for you and also provided a simplified circuit that I have tested and know works. Instead of getting the pulse from the heartbeat detector circuit, we will simulate it on the Arduino by pulsing pin 2 periodically. Not the answer you're looking for? 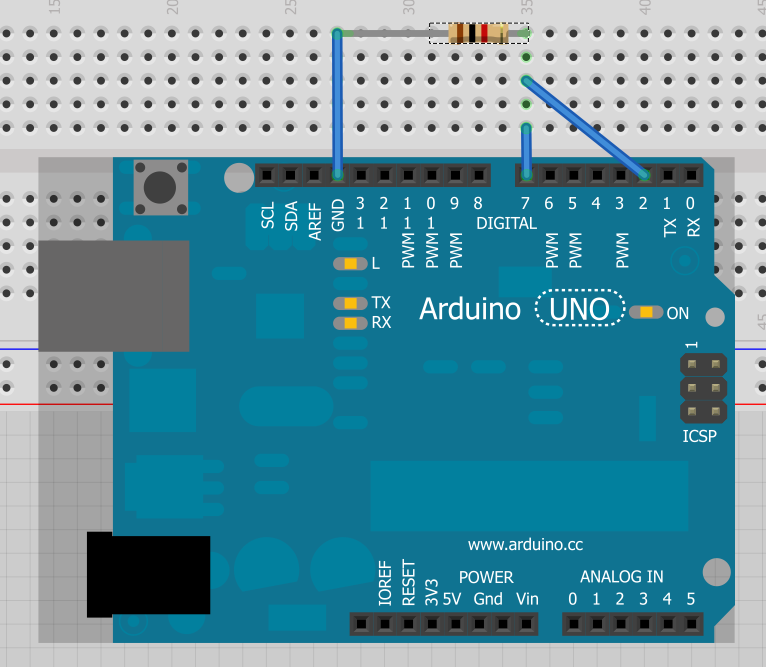 Browse other questions tagged arduino-uno bluetooth or ask your own question.